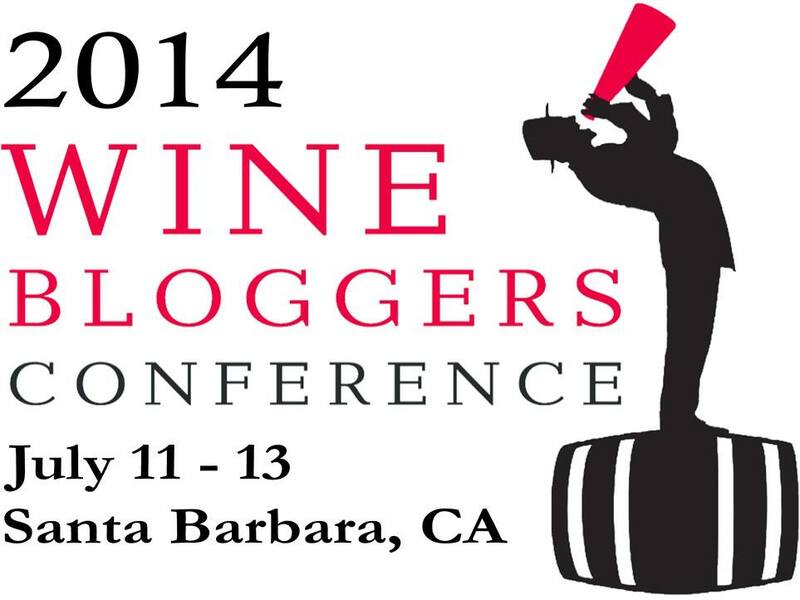 Wine Bloggers Head to Santa Barbara County July 11-14, 2014! I am so excited! On the last night of the Wine Bloggers Conference, organizers announced that the next WBC will be held in my backyard July 11-13, 2014! Well okay so Santa Barbara is not exactly in my backyard (although I already have people signing up to camp there) but practically! In 2014, wine bloggers from around the world will gather in Buellton, in the heart of Santa Barbara wine country, near Los Olivos and the Hitching Post of Sideways fame. That’s a little more than an hour drive from my house in Ventura. Not only I am looking forward to finally (finally!) learning more about the wines growing in my ‘hood, but this time I am definitely getting more involved in every aspect that I can for the conference. I’ve talked with Cindy from Zephyr about helping with the State of Wine Blogging presentation with some ideas on ways to create a stronger sense of community and to help bloggers get to know each other at the conference, I’ve volunteered to work with Thea Dwelle to develop the Wine Bloggers Scholarship so that more people can join in, I’ve shared some over the top ideas with Alan Kropf about how to make the Wine Blog Awards even more outrageous, I’ve spoken with local organizer Morgen McLaughlin, and I’ve also already done some brainstorming with Kelly Conrad about how to make an excursion to Bridlewood one of the best ever. And those are ideas just for the conference! Since just about everyone who flies in will land in LAX or Burbank, they’ll have to pass through Ventura County. For years now, I’ve day dreamed about a pre-conference excursion here in Ventura County that celebrates our agricultural heritage with a farm to table focus. Plus, Herzog has their internationally known restaurant Tierra del Sur as well as big operation in Oxnard. And how about lunch at a winery in Malibu? Discussions about balance with Adam Tolmach of Ojai Vineyards? Not to mention a visit to the beautiful Old Creek Ranch Winery home also to Vino V for tastings with winemaker Michael Meagher? And, a drum roll please, wouldn’t it be great to stop by Sine Qua Non for a barrel tasting with Manfred Krankl who has set up his vineyards and winery in near Ojai? Not to mention staying in a beachfront hotel or at the harbor–on the water! I’ve also heard from people that they’d like a TWO day excursion in Ventura so I’m playing around with ideas for that too! I certainly plan on being there! Now we’re talking! So glad the conference has been moved back to the states and to beautiful Santa Barbara County.